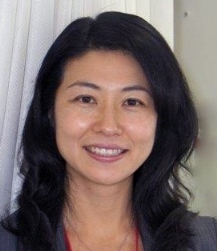 Ms. Yukari Hinode, born in Tokyo, Japan. 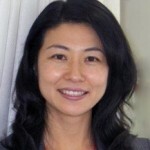 She has worked as a flight attendant in Japan for three years and acquired the knowledge of airline business. Also has experience of working as a business Intern at a school in Melbourne, Australia. She also worked at the Universal Studios Japan as a relocation coordinator and handled number of visa applications for expatriates. With the experience of International Business field and her English communication skills, currently involving in International School business in Kansai.